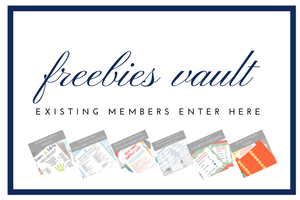 Inside: Discover the top five easiest ways to save time. 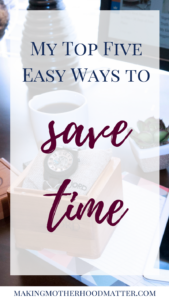 By using these time-saving strategies, you can bring balance to your life and maximize the precious time you have. This post has been sponsored by JORD, but the content and opinions are my own. This post contains affiliate links. If I were to ask you what your greatest goal is right now and then ask what’s stopping you, it’s likely one of your answers would be time. That’s why this article is devoted to talking about how to maximize your time. As mamas, we know all about being pulled in many directions, constantly multitasking and dealing with unlimited distractions. By using these five easy strategies, you can bring balance to your life and maximize the precious time you have. You may be thinking only two. And my answer is yes. If each day you can channel your energy to knocking out the two most pressing goals, you will truly maximize your time and efficiency. If you are able to get more done, that is icing on the cake. It’s important to set realistic expectations so you can crush your goals. You’ve got this mama. My favorite way to save time is to use a time blocking strategy. This works well when you have several things you need to get done. To use this strategy, write out all of the things you need to accomplish, then give a realistic time to accomplish each task. Number the tasks from most important to least, beginning with your top two goals. 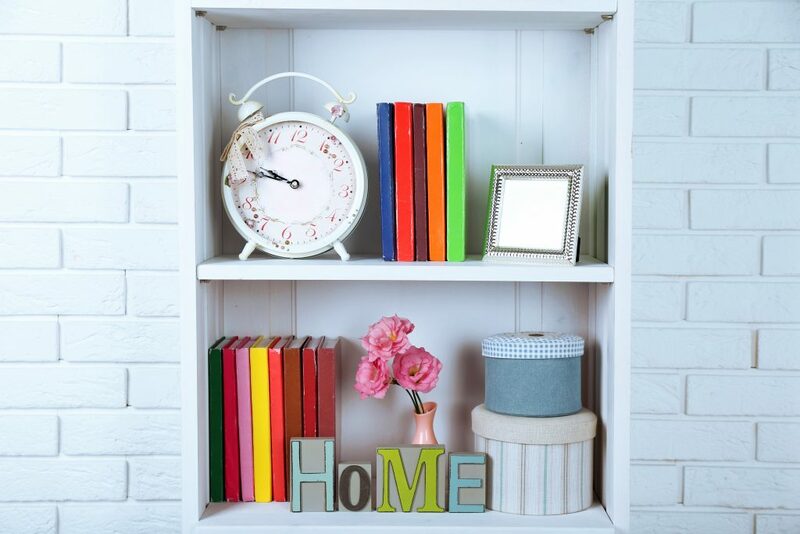 Next, use a time and work your way through your list. When your time is up, move on to the next item on the list. What are you tempted by that creates a distraction? For me, it’s my phone. I am tempted to check one more email, or see what new notifications I have, or… This is why I have to set boundaries for myself to have time set aside where I can eliminate distractions like my phone. A simple way to do this is to turn my ringer on my phone, but leave it in a spot I can’t easily see or touch it, like a counter in another room. Naturally, when I think of automating, my first thought goes to my bills. This is an easy place to begin automating because you can set up your bills to be paid, to save time. Another way you can automate things is to set up reminders in your phone to automatically remind you to do things on certain days. You can automate so many services, you can set up to have your groceries delivered or your photos to be printed into books. Think about what takes time away from your weekly routine and if there is a way to automate that process. One of the best ways to save time is to use the time you are already investing to save you time in the future, by doing things in batches. An example of this is to double the ingredients to a meal that freezes well so you can have an easy dinner another day. Another example of this is to meal plan for an entire week or month at a time. In fact, I have 28 days of free meal plans ready for you. Whatever you are working on, think about if you can do it in batches to save yourself time. 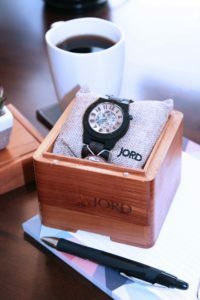 JORD has a series of unique watches for both men and women. We were thrilled with the DOVER Series, Ebony & Copper men’s watch we received for my husband. The intricate movement details, the wood quality, and overall attention to detail in this piece exceeded my expectations. P.S. If you enjoyed this piece, you may also enjoy Weekly Meal Plans: How to Plan + 28 Days of Free Plans. Here I show you exactly how I meal plan, plus I give you 4 free weekly meal plans, a grocery list, and a template for meal planning. This is SO good! I recently had my life changed after discovering grocery delivery (mind blown!) LOL! Thanks for sharing a few more great tips. 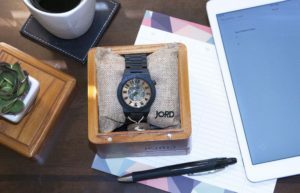 And I love JORD watches, too! All great ideas! Thanks for sharing! I need to give the grocery delivery a try! Thanks for the tips! I'll have to try the grocery delivery! Yes, that is one that I focus on often. I definitely need to eliminate distractions. So hard sometimes! Doing things in batches and ahead of time was something I started recently. Now I'm mad at myself for not doing it sooner, I would've saved so much time! Yes, doing things in batches is a great way to be more efficient. Yes, I hear you on that.